Megastar Sharon Stone (CASINO, SPHERE) powers this gripping and suspenseful story of a woman on death row and the one man fighting to save her! 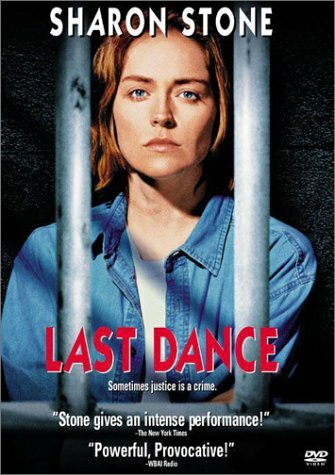 Cindy Liggett (Stone) is a convicted killer facing imminent execution ... until a young lawyer, Rick Hayes (Rob Morrow, TV's NORTHERN EXPOSURE, QUIZ SHOW), becomes convinced her case doesn't warrant the death penalty. With time running out, Rick stages an 11th-hour challenge to the enormous political pressures weighing against them! Featuring a first-rate cast, including Peter Gallagher (WHILE YOU WERE SLEEPING) and Randy Quaid (INDEPENDENCE DAY), this must-see hit will have you on the edge of your seat ... from beginning to end!